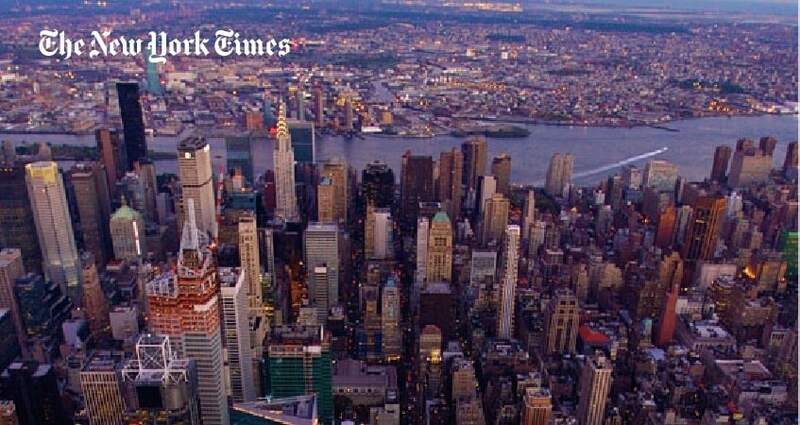 The New York Times has an urgent need for top digital talent. According to a leaked internal report, it is “winning at journalism”, but losing readers at an alarming rate. The New York Times has seen readership “fall significantly” on its website and through its smartphone apps. Traditional media giants like The New York Times are losing market share — along with some of their best talent — to emergent digital competitors that are growing much faster. The leaked report recommends recruiting top digital talent in a sweeping digital talent initiative aimed at enabling the Times to survive. The media landscape has undergone radical transformation in just the past year. Amazon founder and CEO Jeff Bezos has purchased The Washington Post for $250 million. eBay founder Pierre Omidyar has pledged $250 million to create a non-profit newsroom with a for-profit technology arm. New digital competitors have gained momentum, including BuzzFeed, Flipboard, Circa and Vox. Yahoo News has stepped up its journalistic capability, hiring television journalist Katie Couric. Not to be outdone, ESPN has expanded its digital offerings, stealing away star NYT statistician and data journalist Nate Silver. Reporting on those and other developments are tech journalists Walter S. Mossberg and Kara Swisher of AllThingsDigital. They have left News Corporation to found re/Code, an independent tech news, reviews and analysis site. The center of gravity has shifted to digital. Consequently, The New York Times needs top digital talent with a wide array of digital skills in technology, user experience, product design, product management, and audience development and engagement. In other words, the Times needs “makers, entrepreneurs, reader advocates, and zeitgeist watchers”. The leaked report on innovation is the product of a Times task force headed by Arthur Gregg Sulzberger. It was tasked with studying the effects of media disruption and to come back with recommendations. However, the task force reveals that it reached a conclusion it did not anticipate. The task force thought it would come back with recommendations for a stand-alone digital product. However, after six months of study, the task force findings were far more radical. It concluded that the Times must re/code itself right down to its DNA. It must undergo complete digital transformation. To do so, it must recruit top digital talent. The report calls for the creation of new digital leadership roles, including a head of audience development and head of analytics. In doing so, the report reveals that the Times had wanted the former head of promotion at Upworthy Michael Wertheim to become its new head of audience development. He turned down the job because audience development responsibilities were too divided between the business and newsroom sides of the business. For a head of audience development to be successful, the digital executive must be empowered to lead a unified effort. Throughout the 90-page long report, the task force underscores the importance of hiring star digital executives. It then recommends a number of steps The New York Times should take to attract and retain top digital talent. Create new digital leadership roles including Head of Audience Development and Head of Analytics. Identify skill gaps in digital technology, user experience, product design, product management, data analytics, and digital and data journalism. Develop a bench of digital talent. Retain digital talent by offering them the opportunity for advancement. Stop recruiting out of traditional competitors. Target startups and other more innovative digital talent pools. Maintain a list of the best talent in digital media and proactively court them until the timing and opportunity are right. The task force recommends proactive recruitment of top digital talent. That’s what we’ve done for more than a decade. The Good Search has served as a strategic recruitment partner for world’s most powerful and successful media and technology companies. Proactive recruitment takes a serious commitment from senior leadership. However, from the tone of the leaked report, it is a commitment The New York Times seems ready to make.